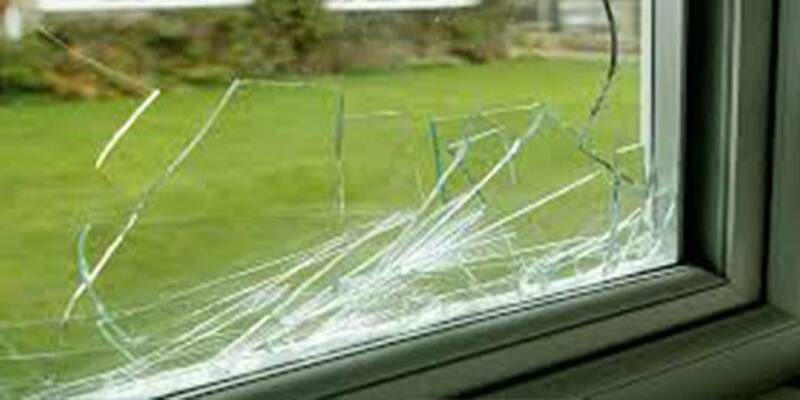 Our glass repair experts are very knowledgeable and will perform the installation up to code, so the windows are sealed properly for your safety and energy savings. A Bob’s Glass and Repair has been installing and replacing windows for more than 20 years and work with the best glass quality in Florida. Call us today 24 hours a day 7 days a week! A Bob’s Glass & Repair professionals are experts in sliding glass door repair. We can be at your home with a replacement for your sliding glass door the same day you call us. For your convenience, we carry all types of glass such as tempered glass, insulated glass, laminated glass and much more.